Fast rising music superstar Oluokun Pelumi popularly known as Hottie Pee comes through with a brand new song titled “Timbafelowo” A motivational Afro Hip Hop song to inspire everybody. Timbafelowo was produced by the international ace music producer Phaddyblaze. This banger is set to take over the street and the Music Industry at large. Enjoy!! 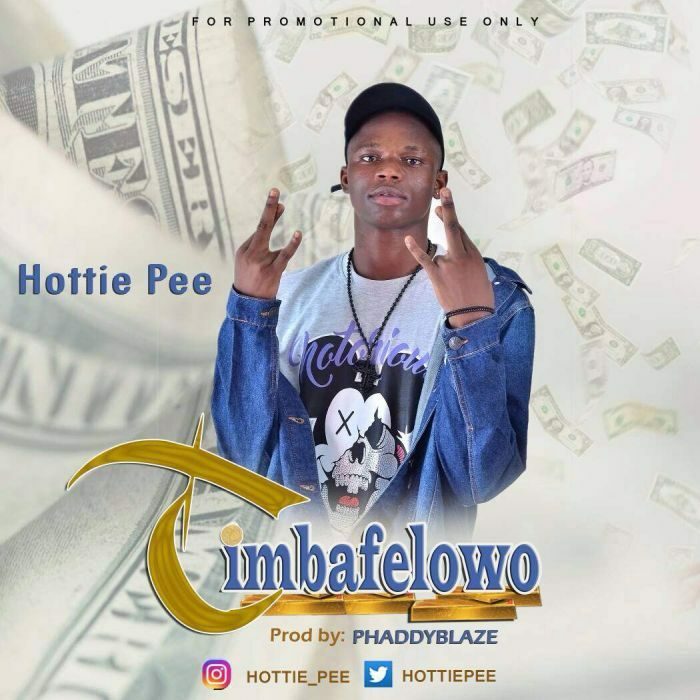 The post [Music] Hottie Pee – Timbafelowo (Prod. by Phaddyblaze) appeared first on Naijaloaded | Nigeria's Most Visited Music & Entertainment Website.